“It’s not the heat, it’s the humidity that kills you.” Or so we’re told. By that standard, you might think living in a city like Los Angeles, which has precious little humidity, would be good for your health. I moved to L.A. from New Orleans in August. There are plenty of differences between the two places, from food to politics. And people in New Orleans have a special glow about them. Some might suggest it’s their legendary zest for life, but it probably has more to do with the humidity—they live in the most humid big city in the United States. I had to keep an extra shirt in my office in case I needed to walk more than 100 feet outside. Los Angeles, on the other hand, is relatively temperate but extremely dry. 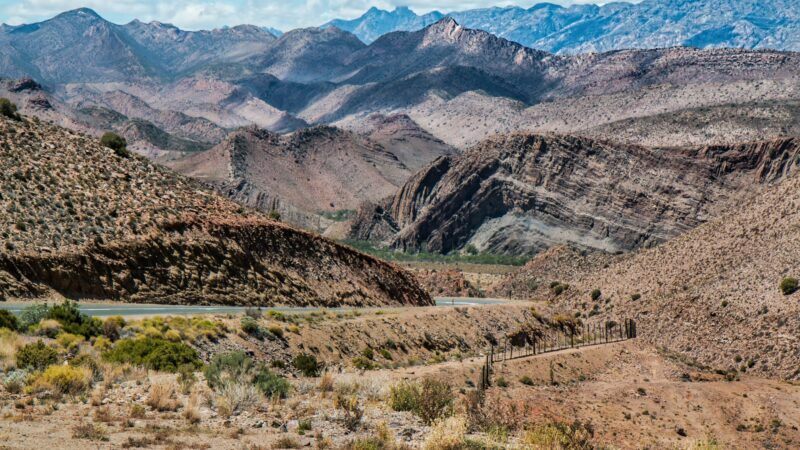 In fact, yesterday the humidity dipped to just 11 percent—less than the average of Chile’s Atacama Desert, which some have called “the driest place on Earth.” On average, LA gets 15 inches of rain per year compared to New Orleans’ 65 inches. 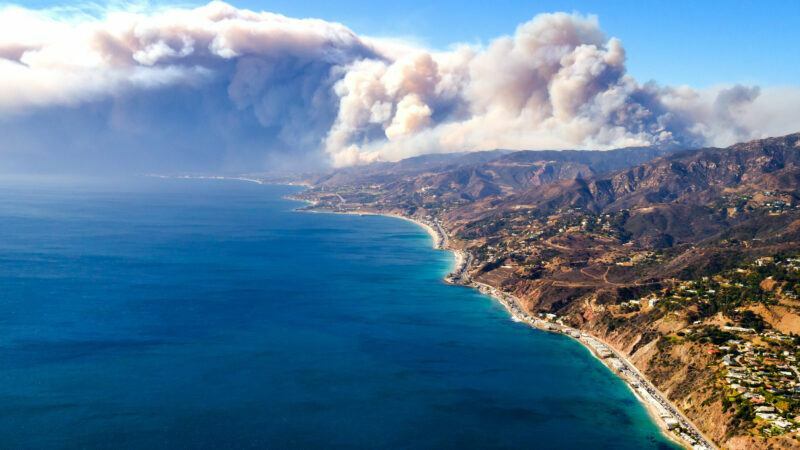 L.A.’s aridity comes despite being located along the largest body of water in the world, the Pacific Ocean. Unfortunately, the waters off the coast of Southern California are cold, reducing evaporation. Contrast that with New Orleans, which is surrounded by waters that are relatively warm. As the temperature increases there, so does the amount of moisture in the air. When weather experts talk about humidity, they usually mean relative humidity, which focuses on how much moisture is in the air relative to how much moisture the air can “hold” before it condenses and falls as rain or snow. As the temperature increases, the air can actually hold more moisture, so relative humidity may actually decline as it gets hotter—even if the amount of moisture in the air is the same. For public health purposes, a better measurement is absolute humidity, which is the actual amount of moisture in the air at a given time. 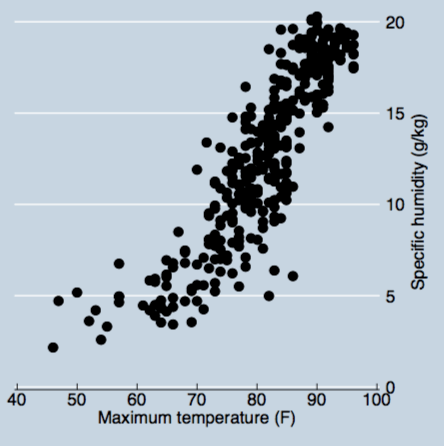 The relationship between temperature and absolute humidity is fairly linear. More heat means more water vapor in the air. Relationship between temperature and absolute humidity in New Orleans. But when temperatures rise in L.A., humidity doesn’t always rise with it. 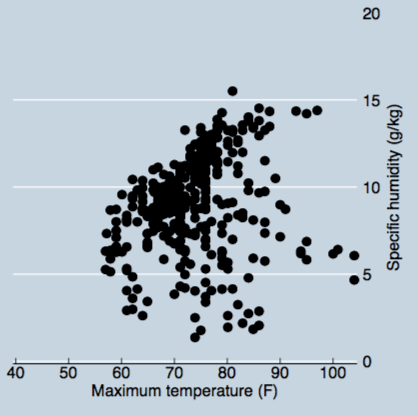 Relationship between temperature and absolute humidity in Los Angeles. Sweating through countless t-shirts in New Orleans inspired me to ask a question: How does humidity affect our health? To find out, I collected 30 years of mortality data for about 400 counties across the United States. I compared excessively high mortality rates to monthly changes in humidity for each county. It turned out that, yes, high humidity levels are indeed dangerous, which isn’t shocking—our bodies have a hard time cooling by sweating on hot, humid days. Because of this finding, one of the first things I did on moving to Los Angeles was to put humidifiers in my office and home. Since I still spend time outside, it’s not totally clear whether this will solve the problem, but it’s a start. Having moisture in the air is even more important for sensitive groups, such as the elderly, children and those suffering from respiratory ailments. It would be a good idea for schools to monitor indoor humidity levels and install humidifiers. And because low humidity promotes the spread of influenza, such a move would be especially useful during nasty flu seasons like the one we’re experiencing now. The same goes for assisted living facilities and other places that serve the elderly. We should stop paying attention to outdoor relative humidity and start paying attention to outdoor absolute humidity. In my study, absolute humidity was what mattered. The two measures are closely related, but absolute humidity does a better job of predicting indoor humidity. For example, on a cold day there’s likely to be little evaporation, but the air could still be relatively humid since cold air can’t hold much moisture before condensation. But, when that cold dry outdoor air comes inside, it’s combined with hot indoor air (which can hold much more moisture) and lowers the relative humidity level indoors to that of the Sahara Desert. 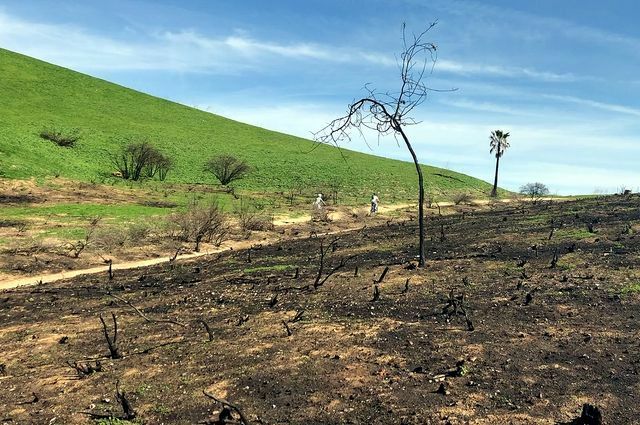 As our climate changes and temperatures rise, California and Los Angeles officials are rightly concerned about how to protect people from heat waves and extreme weather. It would be a good idea to also pay attention to how it will affect humidity, which has received almost no attention but may play an even bigger role in our health. 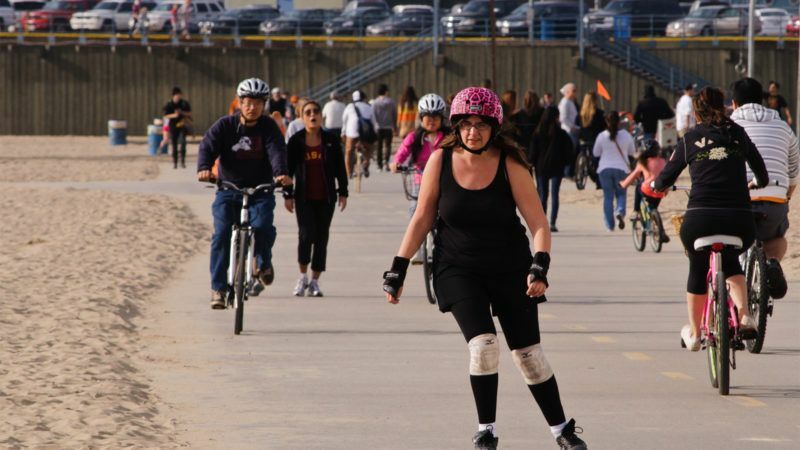 TOP IMAGE: Getting surfside exercise on the Marvin Braude Bike Trail in Santa Monica.